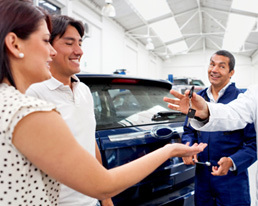 Windshield Repair and Replacement in Grand Rapids, Mi. Whatever your Grand Rapids auto glass repair or windshield replacement needs, ABC Glass has the solutions and services to get you back into your car as soon as possible. We offer auto glass repair and windshield replacement in the Grand Rapids MI and surrounding areas with quick installation and chip repair turnaround time, as well as, insurance billing for auto glass repair and windshield replacement. We get the job done quickly, the right way, the FIRST time. 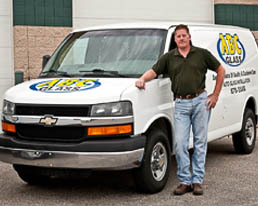 ABC Glass can handle your auto glass repair and windshield replacement needs! Make the Right Choice for your Auto Glass Repair! Call us or stop by for a Free Estimate and Consultation! One reason a lot of car owners do not fix or replace their auto glass or windshields is because they do not want to deal with the headache of filing a claim to their insurance company. At ABC Glass we will work directly with your insurance company and a lot of times save you up to 100% of your deductible giving you no out of pocket expense while fixing that unsafe and unsightly cracked or chipped windshield or glass. Why ABC AUTO GLASS REPAIR? DigitalMOnkey© 2017 • ABC Auto Glass Repair, Inc.